Okay, when i saw the cover i thought that was other book like 'The Girl in the train' or 'Gone Girl' but once I started read your review... it seems interesting. 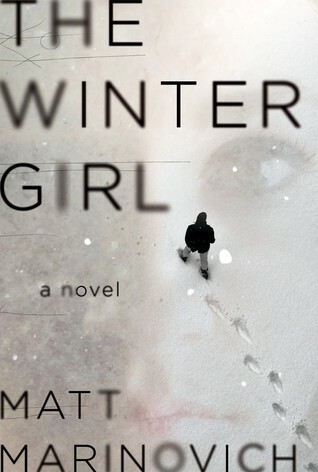 I have this one on my TBR list to read soon. I am torturing myself with the 'why the hell do you care about the timer' ugggh. Great review. I already had this one but after reading your review I really can't wait to read it!